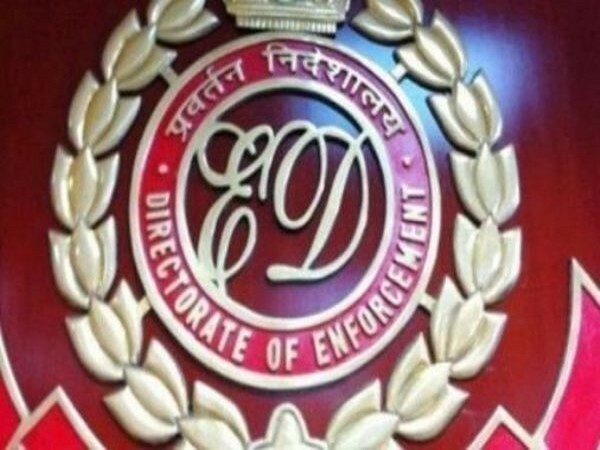 New Delhi [India], Mar 20 (ANI): The Enforcement Directorate on Tuesday attached properties worth Rs 1.22 crore owned by Mohammad Shafi Shah and six other terrorists affiliated with the Hizb-Ul-Mujahideen in a terror financing case. 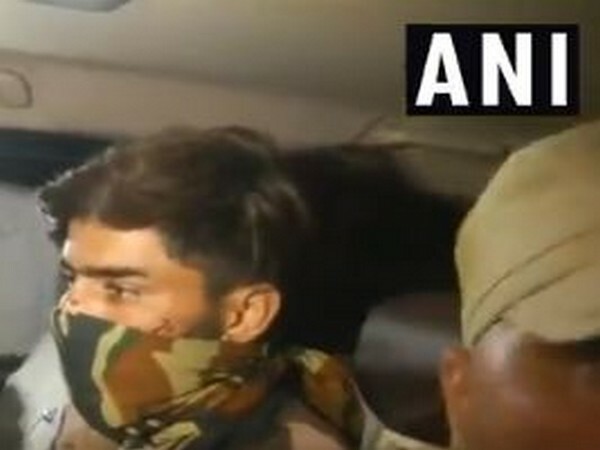 New Delhi [India], Feb 26 (ANI): The terror camp in Balakot in Khyber Pakhtunkhwa province of Pakistan, which was targeted by the Indian Air Force (IAF) early on Tuesday, was an advanced training centre where suicide bombers were produced. 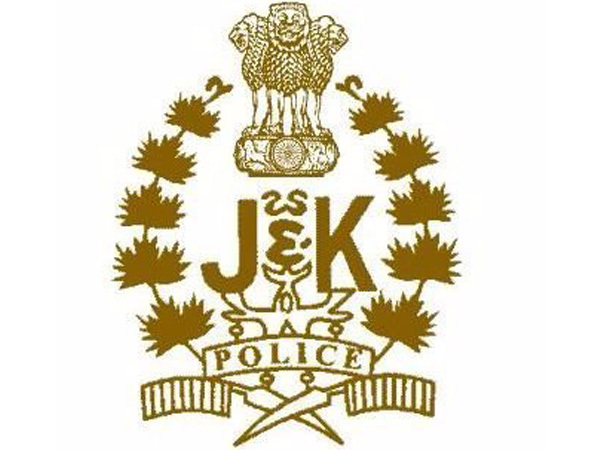 Sopore (Jammu and Kashmir), [India], Feb 21 (ANI): Jammu and Kashmir Police on Thursday filed a charge-sheet against a person in a local court for allegedly harbouring terrorists in a residential house at Bomai in Sopore. Doda (Jammu and Kashmir) [India], Sep 04 (ANI): The family of a youth from Jammu and Kashmir's Doda district, who has joined a terror group, has appealed to him to return home and shun the path of violence. Anantnag (Jammu and Kashmir) [India], Aug 29 (ANI): Two terrorists have been gunned down in an ongoing encounter in Jammu and Kashmir's Anantnag district. 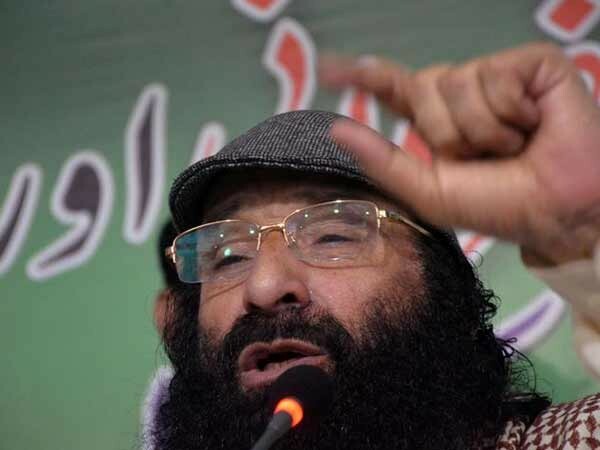 Geneva [Switzerland], April 29 (ANI): Exiled Kashmiri leader Shaukat Ali Kashmiri has accused the Pakistan Army of backing terrorist organisations like Lashkar-e-Taiba and Hizb-ul-Mujahideen and using them as its proxies against India. Nagaon (Assam) [India], Apr 10 (ANI): A mother's love knows no bounds. But a woman in Assam's Nagaon has defied the adage and has chosen love for motherland over her love for her son. Gurugram (Haryana) [India] March 14 (ANI): Union Home Minister Rajnath Singh on Wednesday said that the Islamic State (IS) will not have any further impact on India. New Delhi [India], Nov 1 (ANI): Syed Shahid Yousuf, son of Syed Salahuddin, the chief of Hizb-ul-Mujahideen has been sent to judicial custody till November 27 by Special National Investigation Agency (NIA) Court on Tuesday.